The Tower of Toys is already growing in the Atrium of the Beacon Building with various donations from generous supporters. Donations can be dropped off at any of the above businesses located in Bedford, Concord, Epping, Londonderry, Manchester, Milford and Portsmouth. Many sponsors are also offering perks for your toy donations. 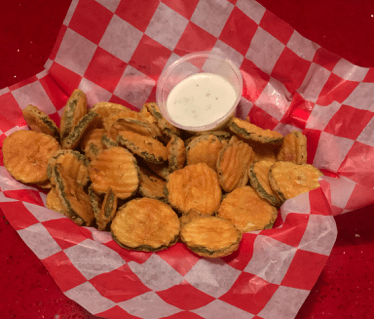 For example, Red Arrow Diner is giving away a free order of their fried pickles when you bring in one new, unwrapped toy to any of their four locations in Concord, Londonderry, Manchester, and Milford.